Designed to handle high levels of use. Features heavy duty 1.5m USB cable. The Interface is small enough to leave permanently on your workspace. 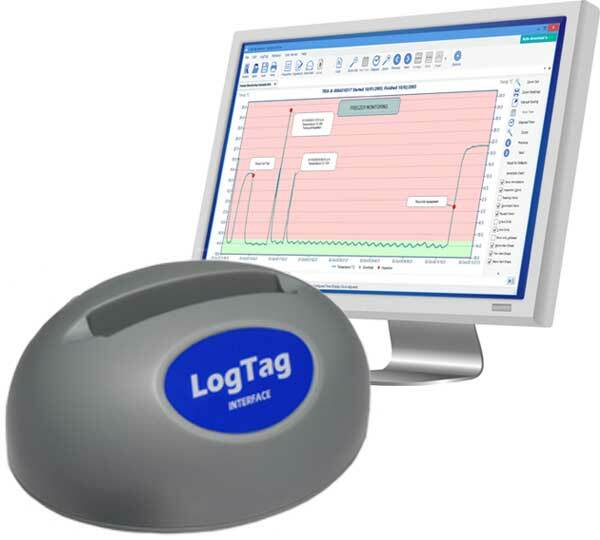 LogTag Analyzer software provides an easy to use, powerful platform for configuring any LogTag logger product before deployment and for data analysis when the logger is retrieved. Operating Temperature Range -20°C to +60°C. 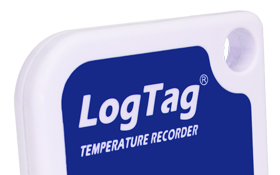 Storage Temperature Range -40°C to +70°C. Cable Length 1.5m (4′ 11″). Power Source Powered from computer. Size 46mm(h) x 103mm(W) x 84mm(D) not including cable.